LUCRE is an exclusive automated trading system for Cryptocurrencies, created to outperform the strategy of just holding Cryptocurrencies. It is developed by a team with 8 years of algorithmic trading experience. Holding a Cryptocurrency hasn’t been the best way to increase your wealth lately. LUCRE algorithm was build on a philosophy - Don't HODL; Trade! allowing trading both ways long and short. The great appeal of this project is the ability to generate revenues in all market conditions, buying and selling at every perceived opportunity. Even when the market is going south the algorithm attempts to make profit by shorting it. Lucre Trading Algo will be running on a Metatrader trading platform. Token sale participants will get an LCR token which will track the performance of the Algo. 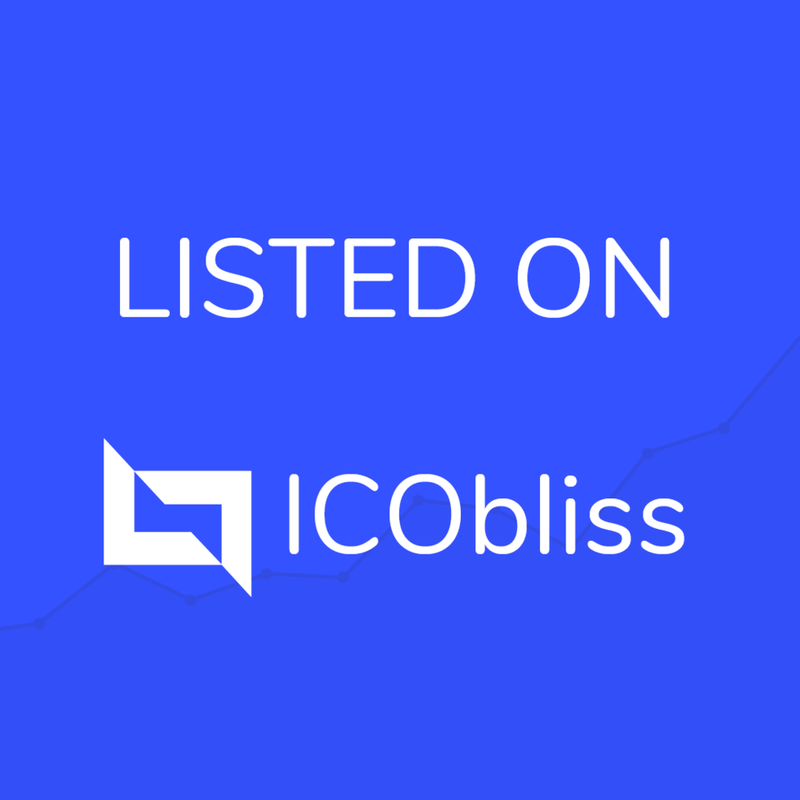 The price will be updated regularly to accurately reflect the value of the underlying Crypto assets being traded by the Algo. This will set the bottom price. A participant can trade on the exchanges which will list the LCR token.